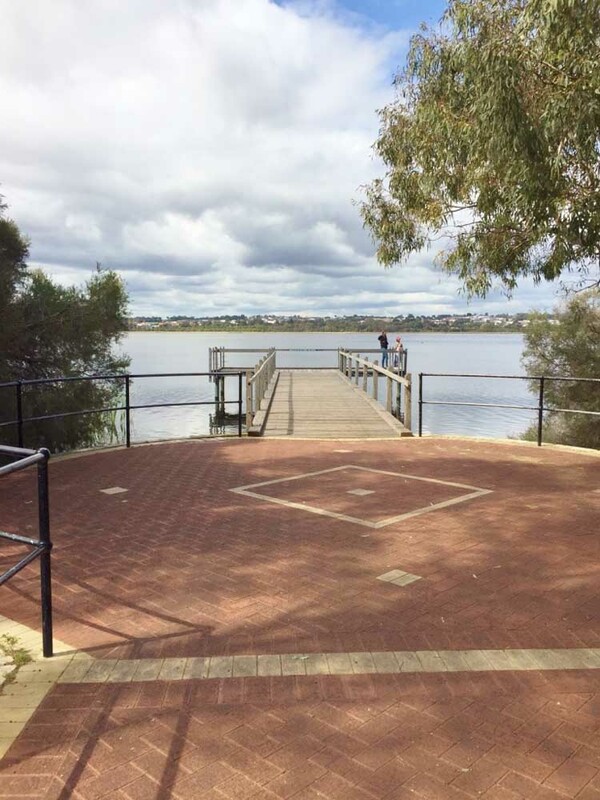 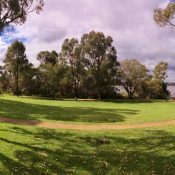 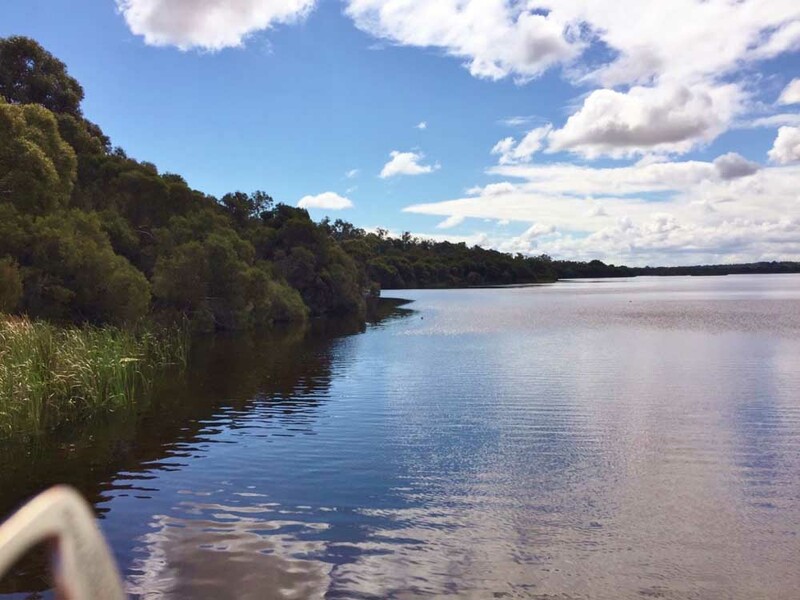 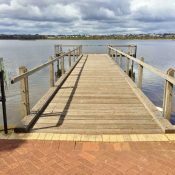 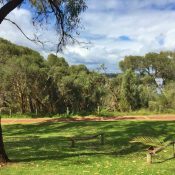 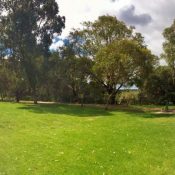 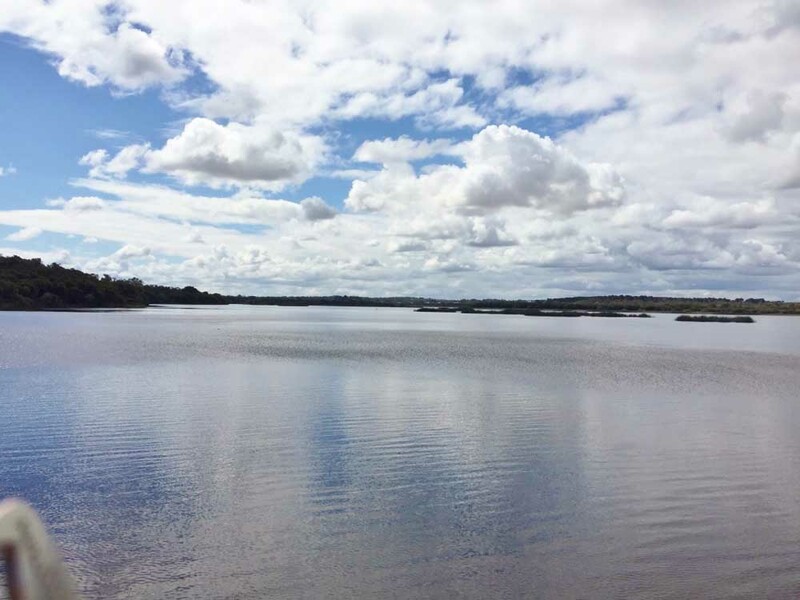 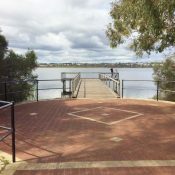 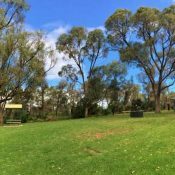 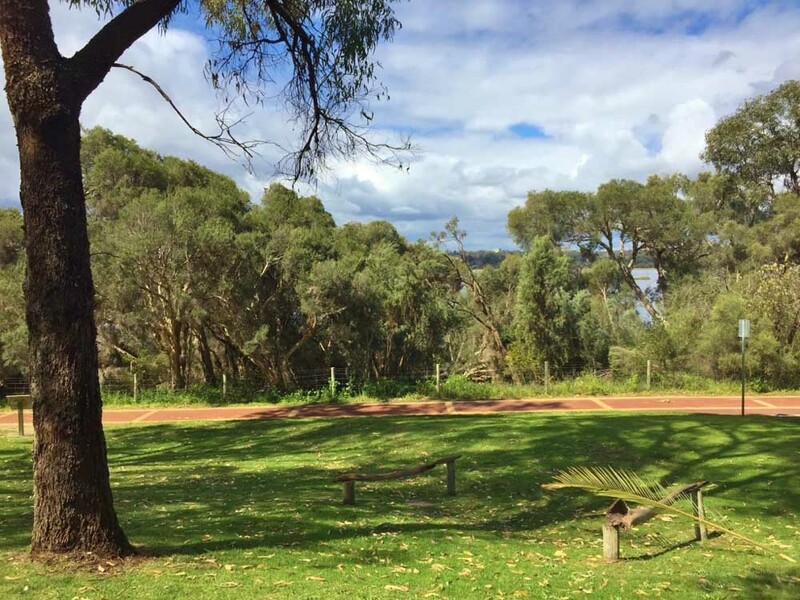 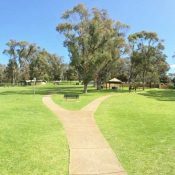 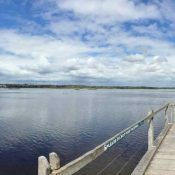 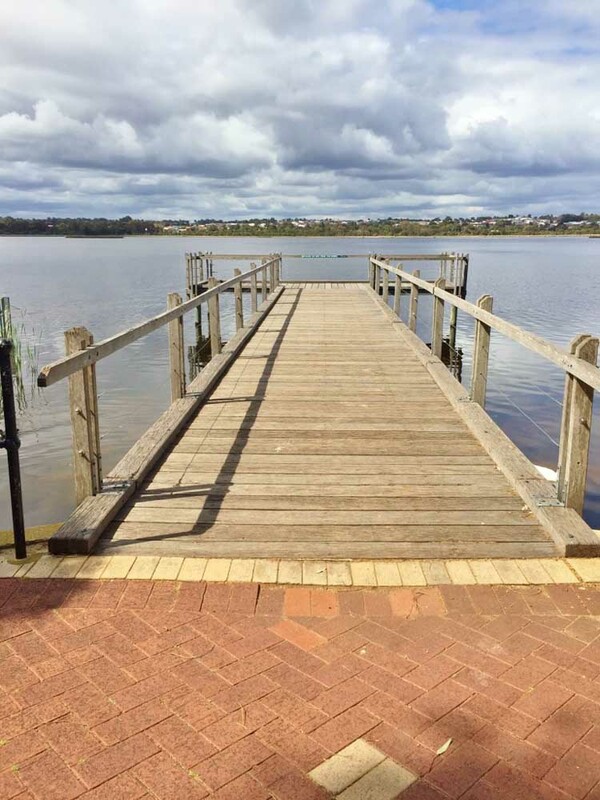 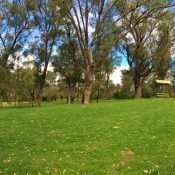 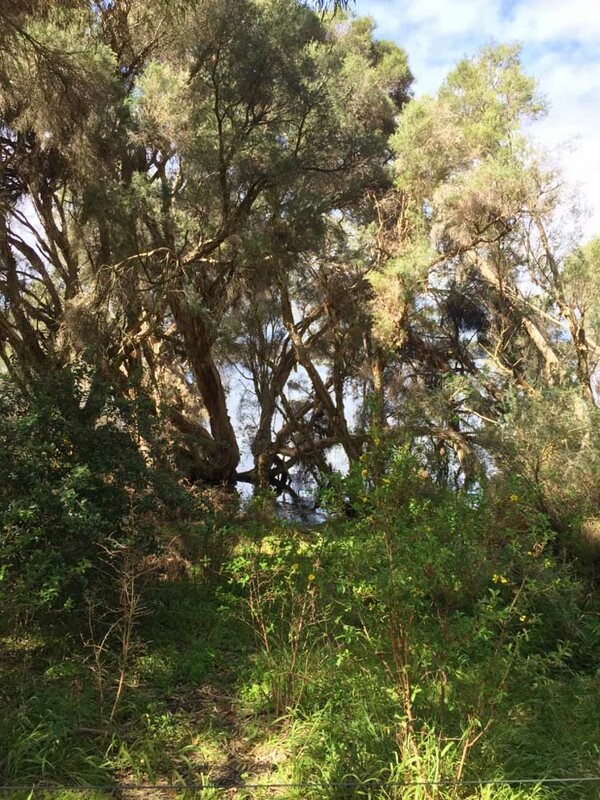 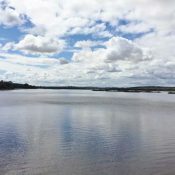 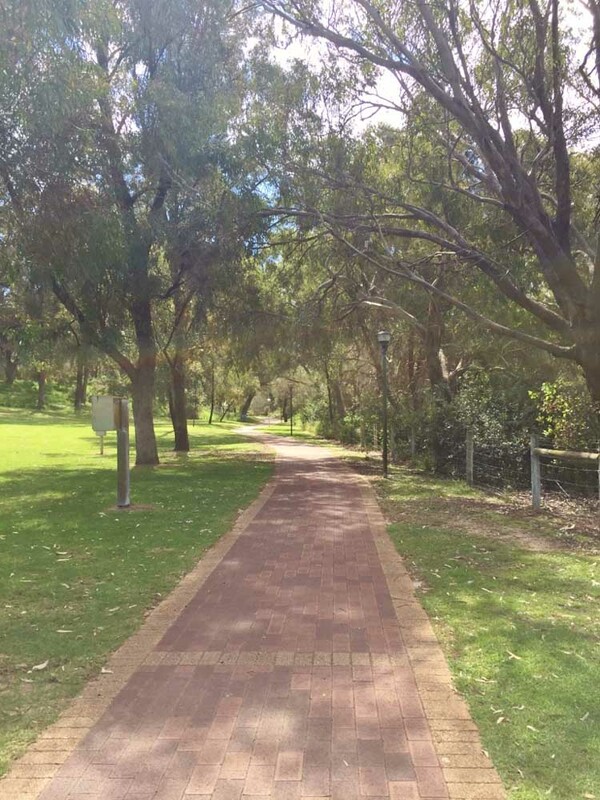 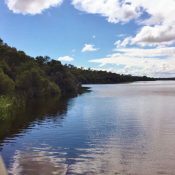 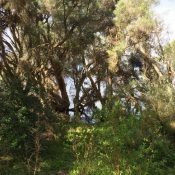 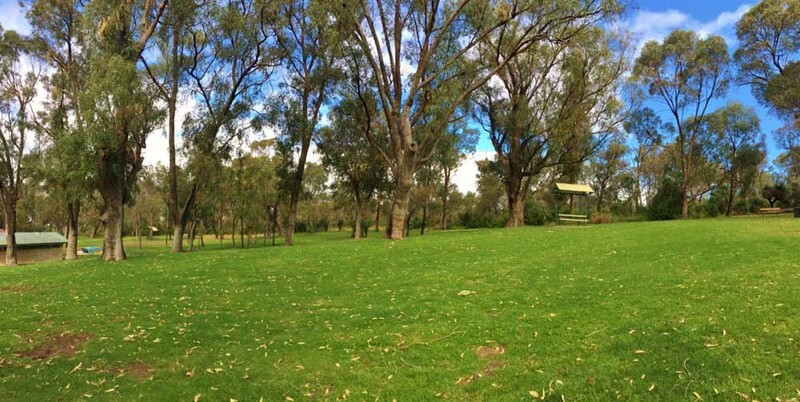 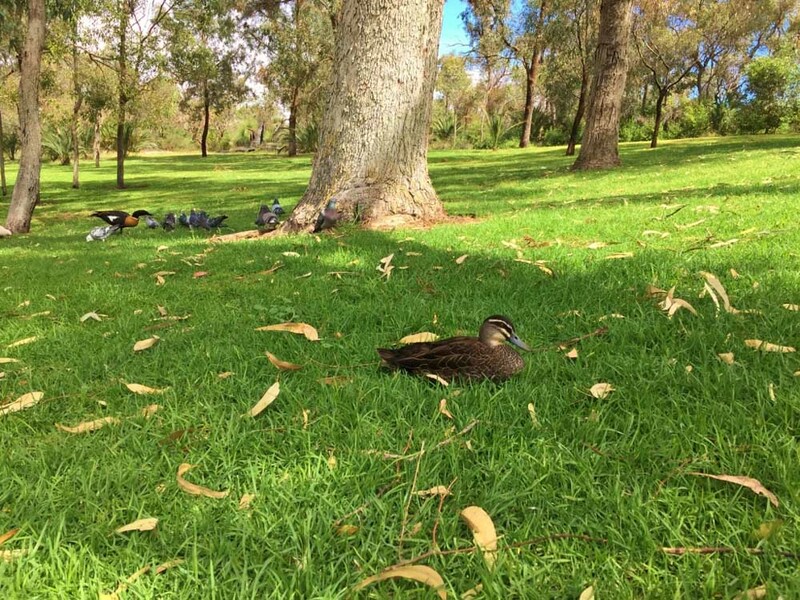 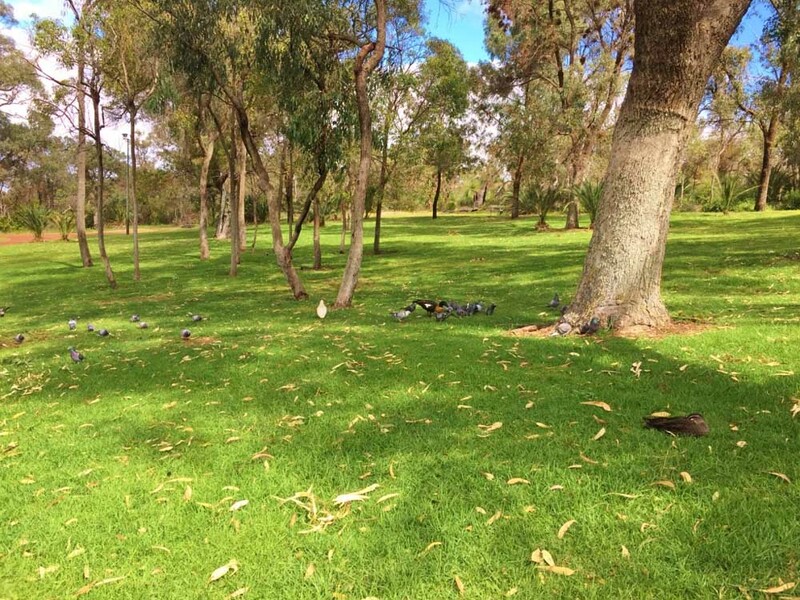 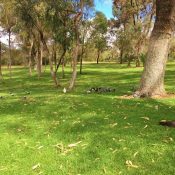 30 minutes north of the Perth CBD, the Neil Hawkins park is located in the Yellagonga Regional Park overlooking Lake Joondalup, which is part of a chain of lakes and wetlands. 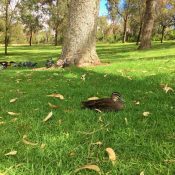 The park has a small wooden jetty, ideal for wedding photography, wild flowers, plenty of birdlife and lots of spacious grassy areas. 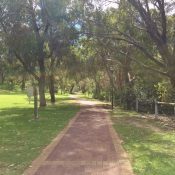 If you would like to enquire about the availability for a wedding complete the Online Request Form from the City of Joondalup.